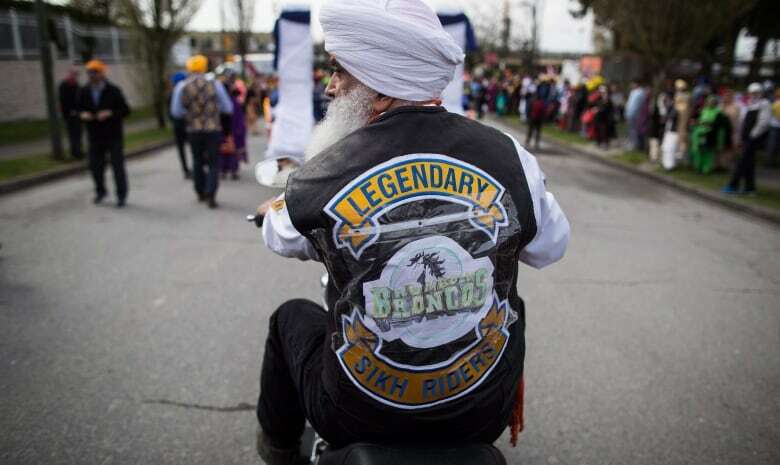 The Progressive Conservative government said Wednesday that the exemption — which goes into effect Oct. 18 — will recognize Sikh motorcycle riders' civil rights and religious expression. "The safety of our roads will always remain a priority," Premier Doug Ford said in a statement. "But our government also believes that individuals have personal accountability and responsibility with respect to their own well-being." "I have been calling for a helmet exemption for turbaned Ontario Sikh motorcyclists for several years now," Sarkaria said in a statement. 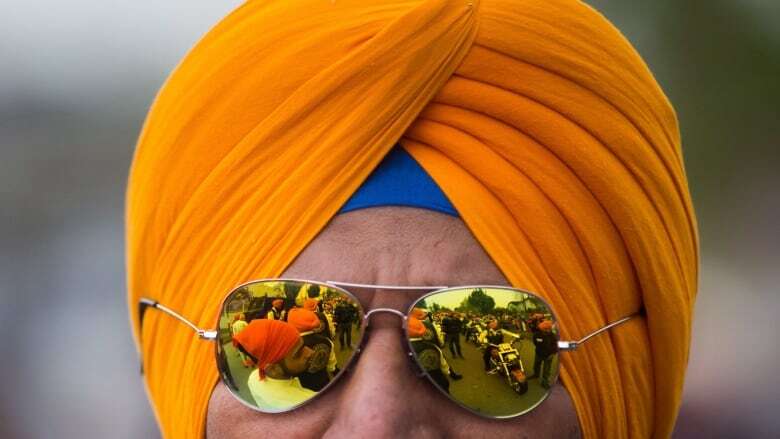 "The wearing of the turban is an essential part of the Sikh faith and identity, and exemptions for Sikhs have been successfully implemented in other provinces in Canada and across the world." The Sikh Motorcycle Club of Ontario welcomed the government's announcement. "Soon we will have a right to ride with our pride," it said in a Facebook post. Ontario's previous Liberal government had resisted calls for the exemption, saying that relevant academic research and legal decisions supported not granting it to Sikh motorcycle riders because it would pose a road safety risk. Raynald Marchand, general manager of programs at the Canada Safety Council, called the helmet exemption "disappointing" but not surprising since Ford had been signalling the move for months. "The main implication is that we're going to get people who will get hurt," he said. "There's no question that if they do fall, (a turban) will not provide the protection that a helmet would provide." "They are most vulnerable at the learning stage," he said. "They might also find that wearing a helmet is actually a pretty good thing."